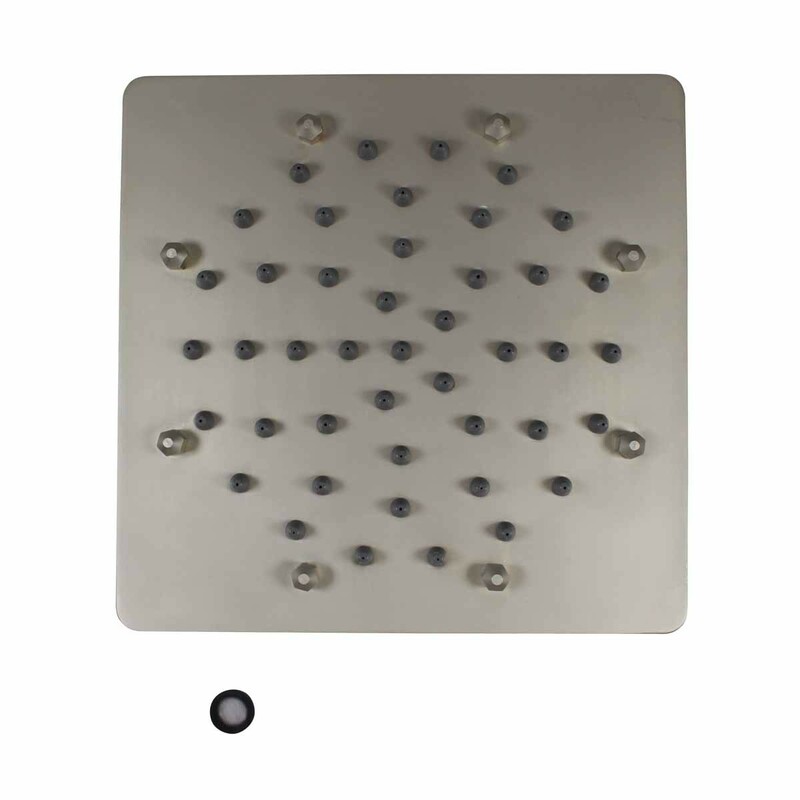 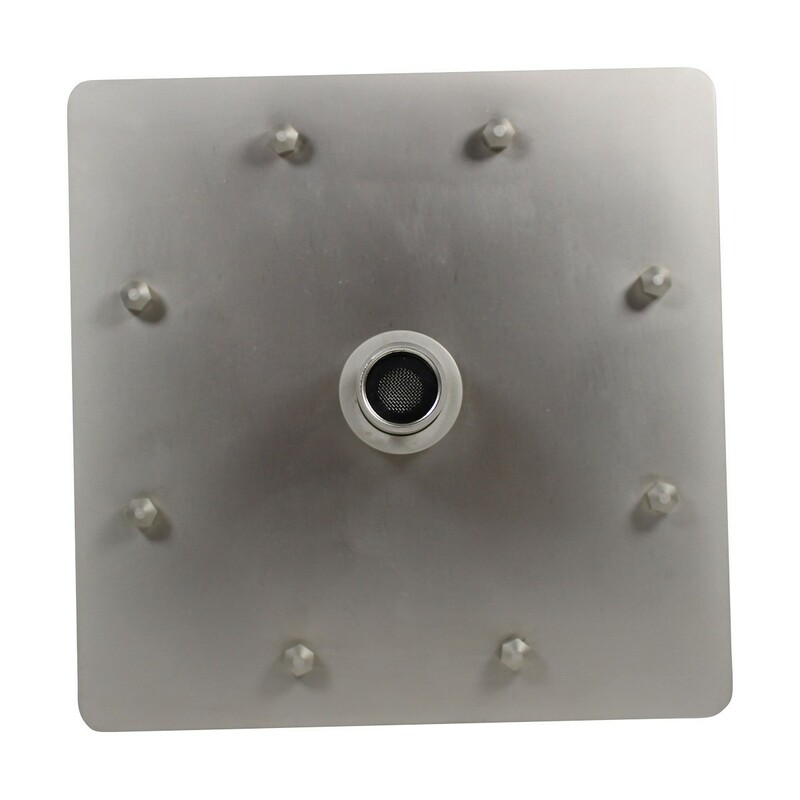 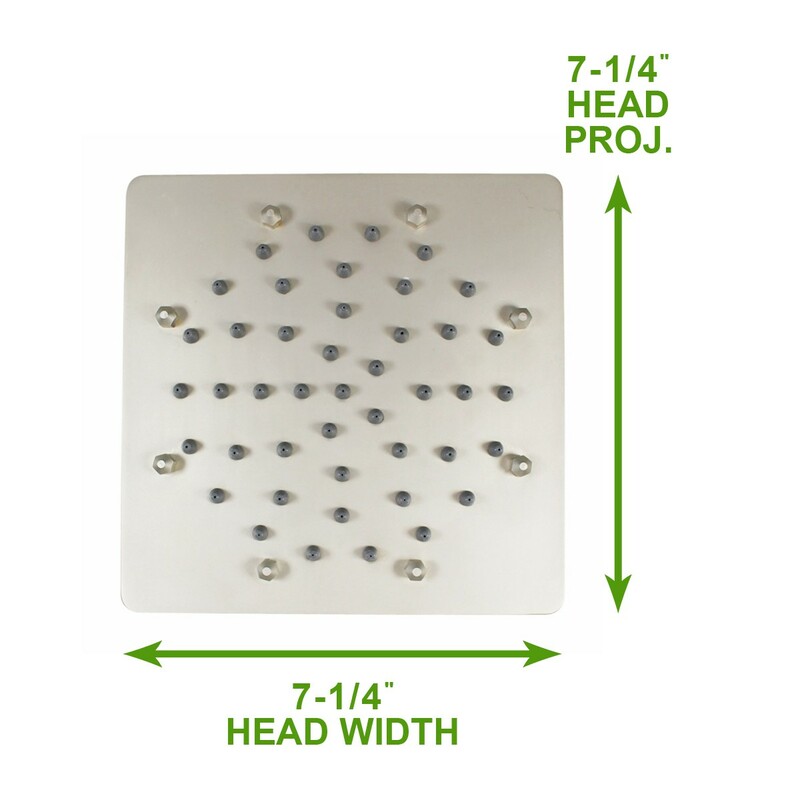 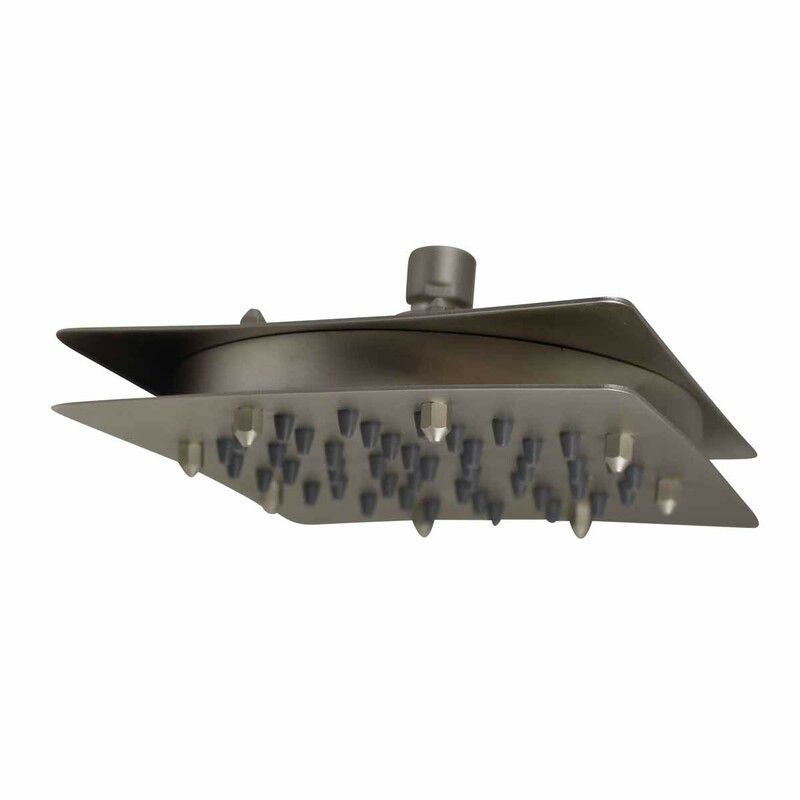 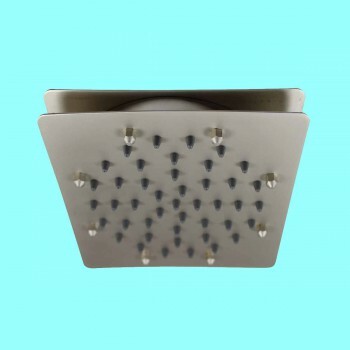 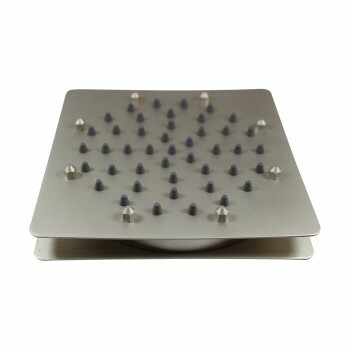 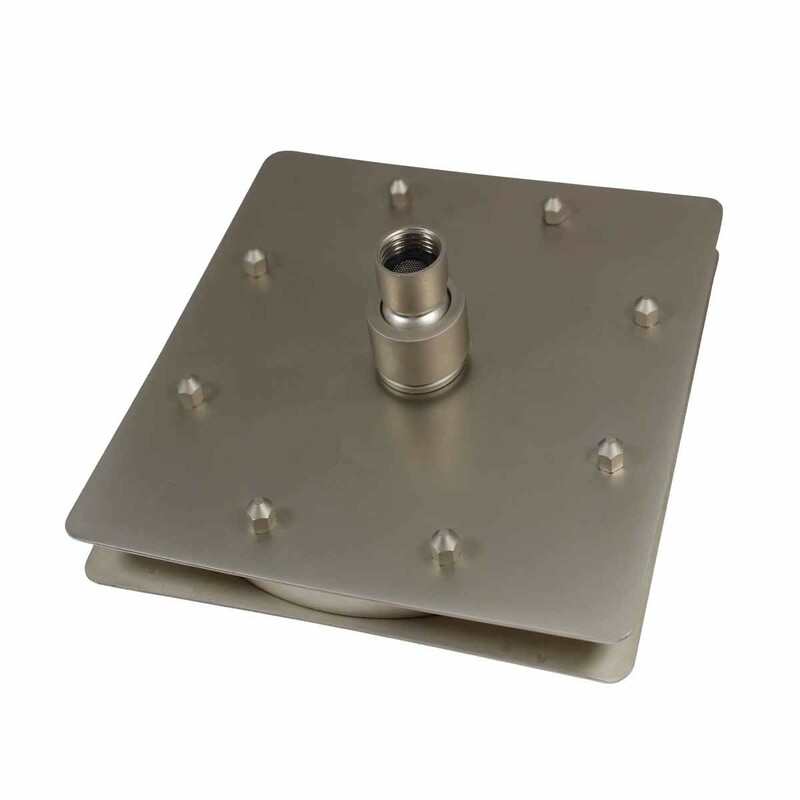 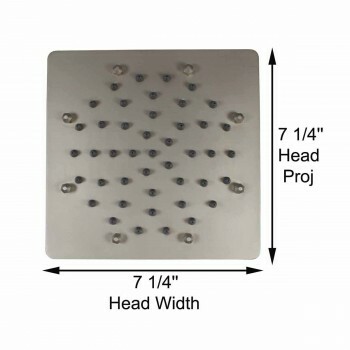 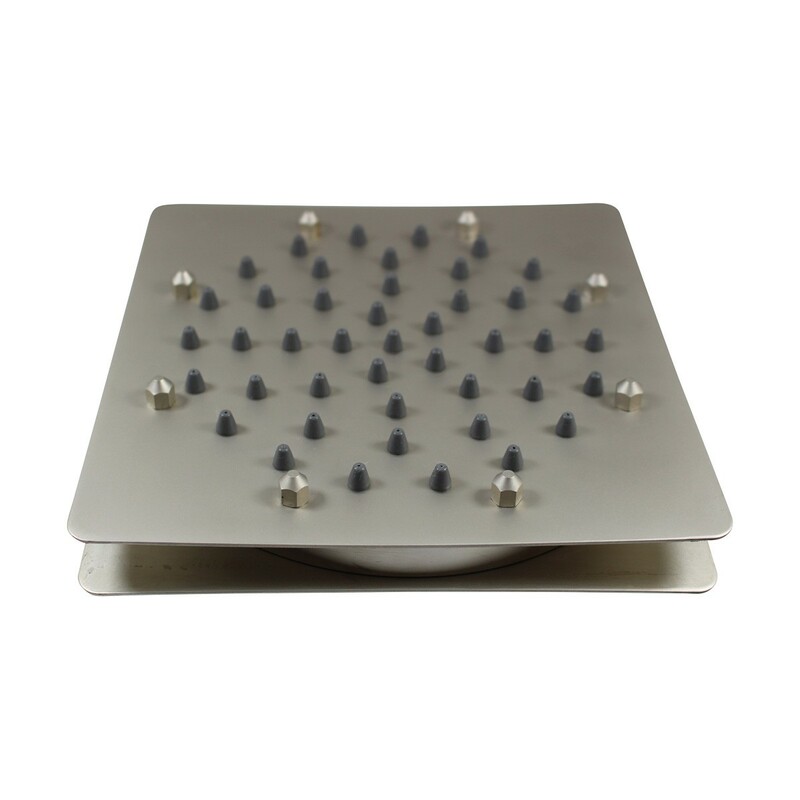 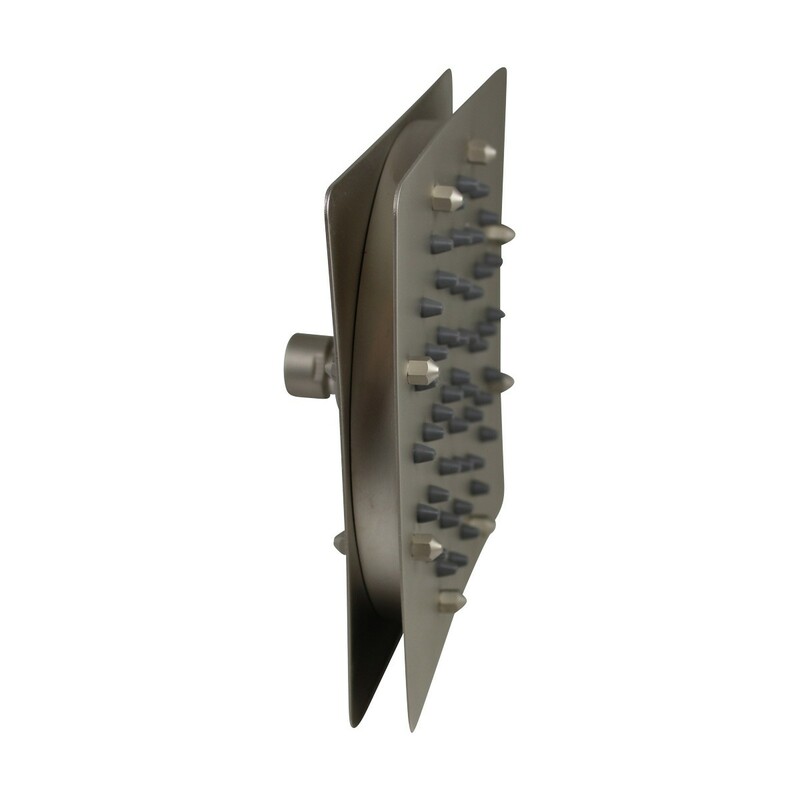 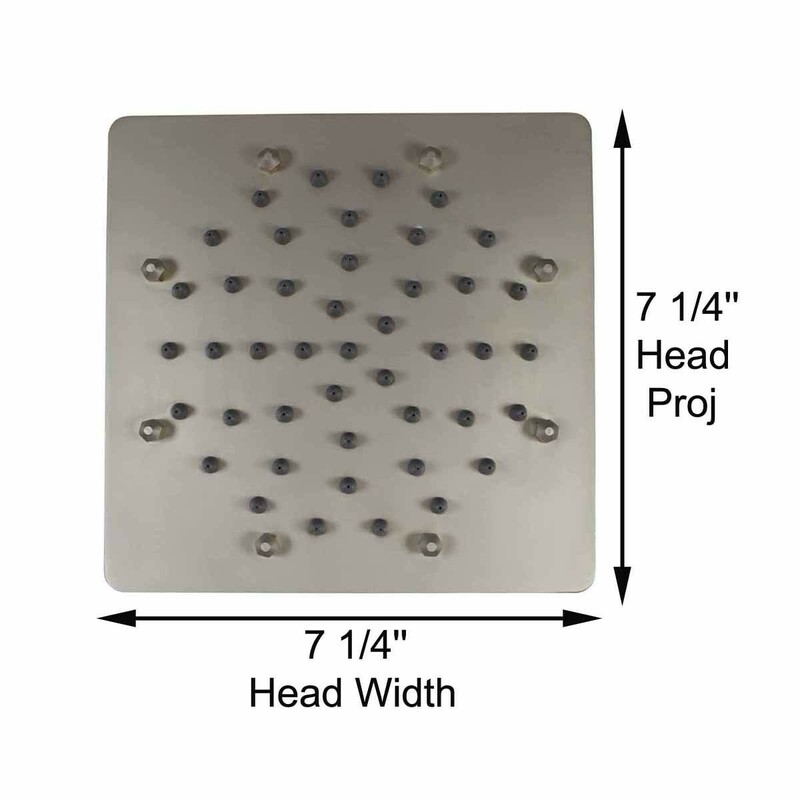 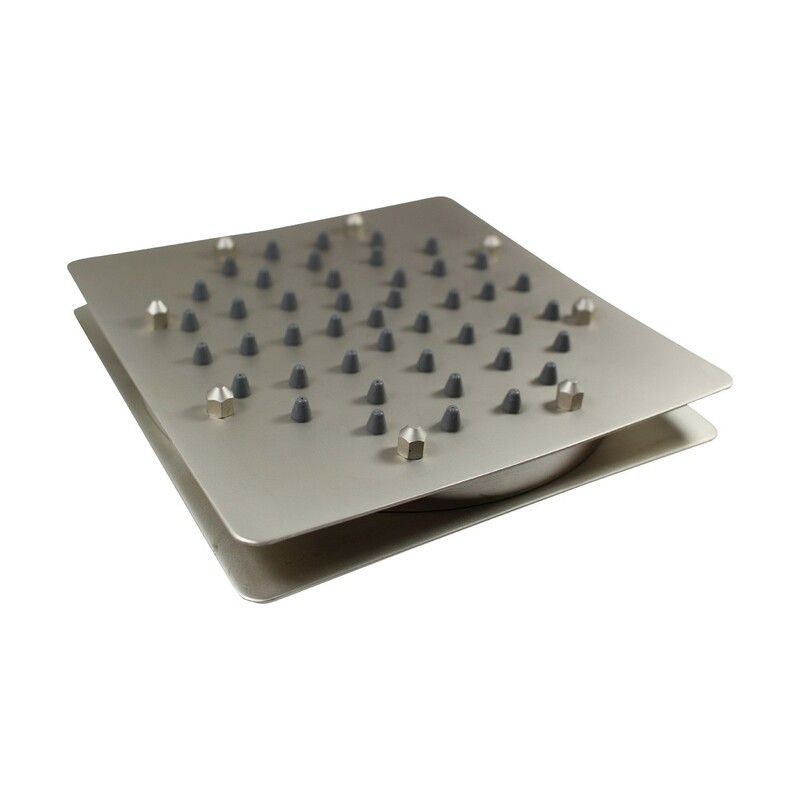 This shower head is premier among our luxurious shower systems. 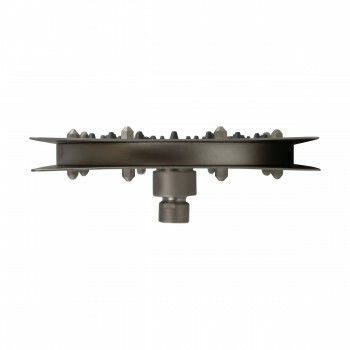 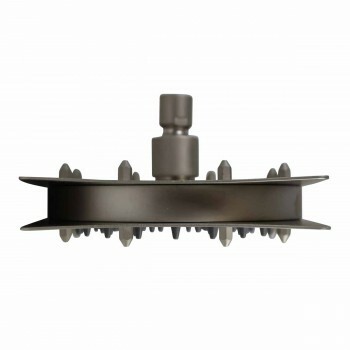 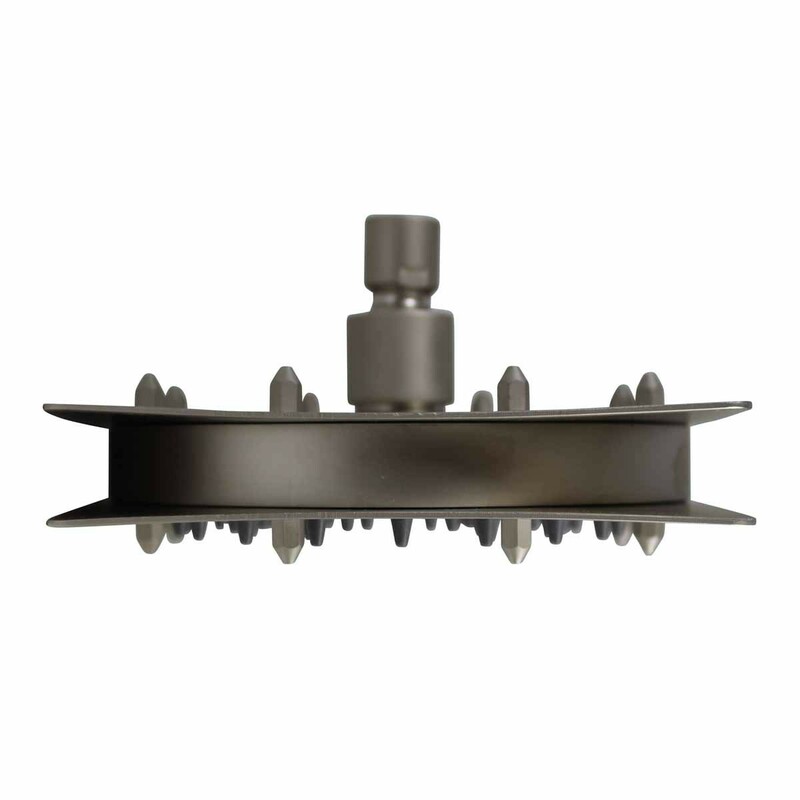 A satin nickel finish over solid brass ensures these shower heads will be tarnish free for many yrs to come. Does not include arm or escutcheon.